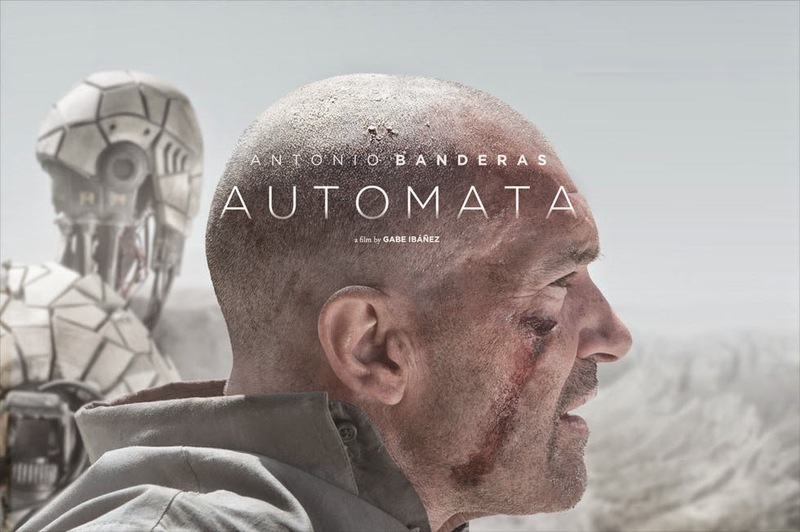 Automata – I shot it because it looked alive. Do you think a computer or a robot could ever become conscious? Besides Antonio Banderas, the cast also includes Melanie Griffith, Dylan McDermott, Robert Forster, and Birgitte Hjort Sorensen. In theaters: October 10, 2014.